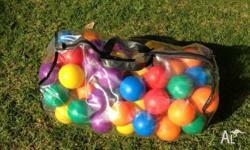 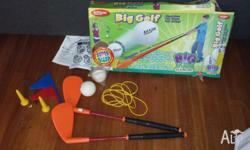 over 100 plastic balls with multi colors at very good Condition. 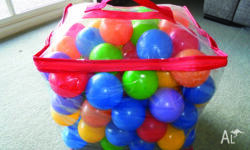 Bag of about 70 - 80 coloured plastic air-filled balls. 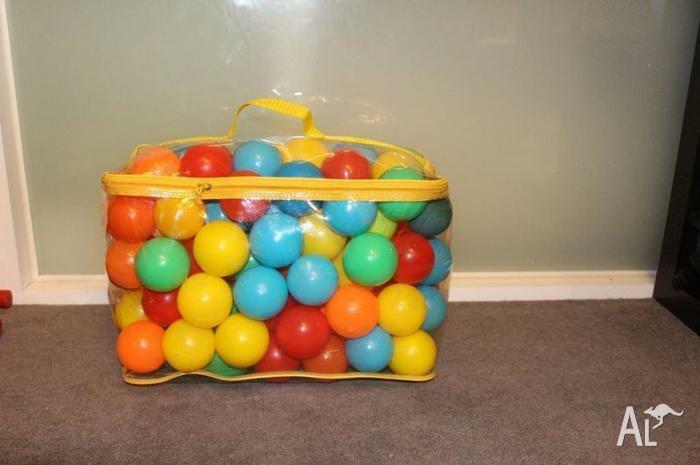 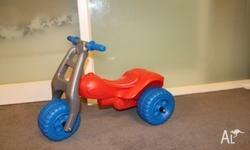 Great for a ball pool ! 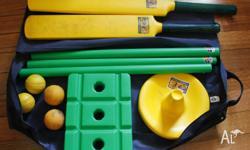 ACB cricket set - bats, balls, wicket, stand and case!